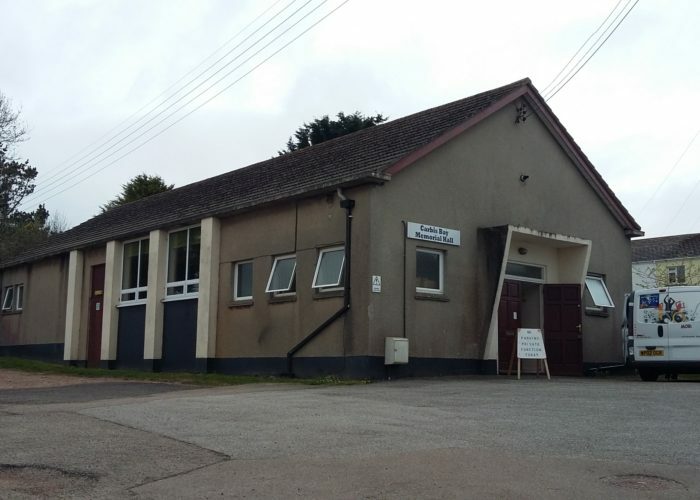 Malpas Village Hall is located on the western side of Malpas village. 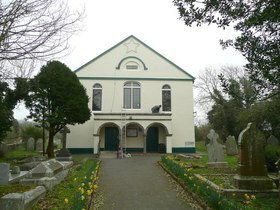 Classes and events take place in either the St Andrews Hall, a sensitively refurbished old church building, or the slightly smaller Barton Hall which was completed in 2013. 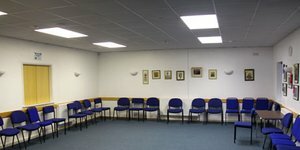 Perfect venue for those needed a workplace or meeting room. 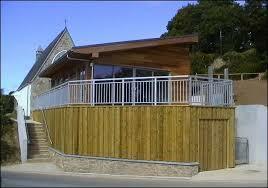 There is a small kitchen area in the Barton Hall which is equipped with facilities for wheelchair users.